On July 22nd we brought the casting team for ABC’s Shark Tank to San Francisco, California for the sixth and final stop in a nationwide tour focused on bringing more diverse ideas and voices to the show. 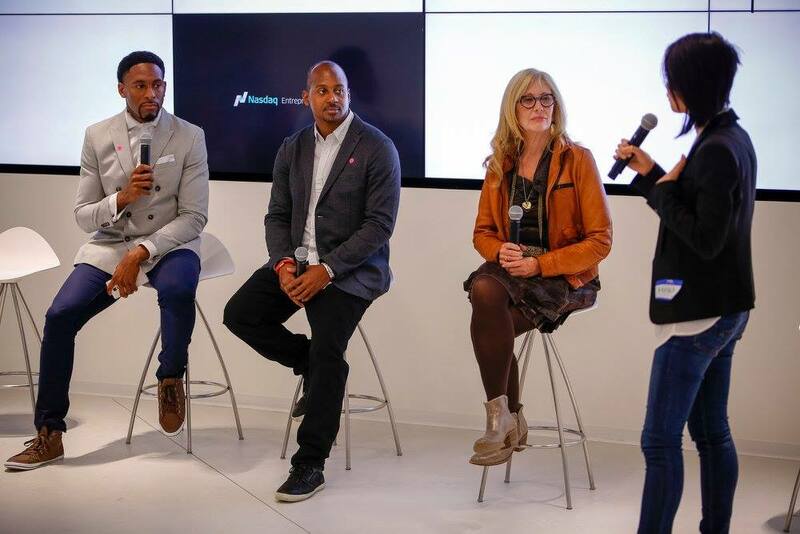 Values Partnerships hosted an all day casting event at the Nasdaq Entrepreneurial Center with BUILDUP, Bronze Investments, and theREGISTRYbayarea. 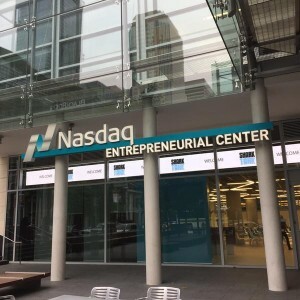 In 2014 the Nasdaq Educational Foundation today announced the establishment of the Nasdaq Entrepreneurial Center – a non-profit organization, funded through a grant from the Nasdaq Educational Foundation. The Center is designed to convene, connect and engage aspiring and current entrepreneurs, while also serving the community of the greater Bay Area through events, education and mentor programming. Slated to open in September 2015, the Center will leverage Nasdaq’s 40+ years of experience working with entrepreneurs to provide training and resources. On July 22nd, the Center opened its doors to us. We were proud to host the inaugural day of events at the Nasdaq Entrepreneurial Center. Perfecting the pitch, not only to Shark Tank, but also to potential customers, investors, and the media is critical to the success of an entrepreneur. Prior to the casting call, we joined Wayne Sutton of BUILDUP and special guest in hosting a pitch prep session for entrepreneurs. BUILDUP is non-profit that mentors, educates and connects underrepresented entrepreneurs in technology. The organization is designed to support an inclusive ecosystem of entrepreneurs focused on building new technologies to solve the world’s most critical challenges. 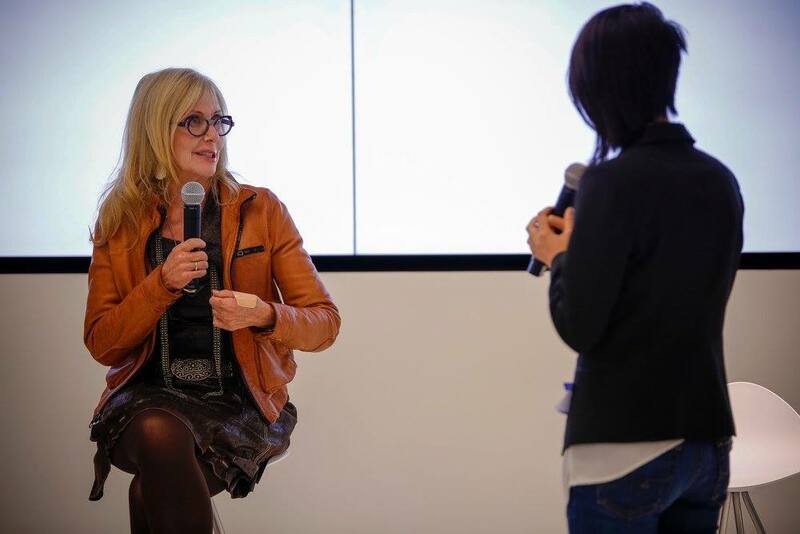 Special guest Joan Barnes – founder and former CEO of Gymboree – joined us for the pitch prep session! Joan launched Gymboree, initially Kindergym, at a Jewish community center to allow moms and dads to assemble while their toddlers played. The business ultimately went public and grew to a national brand that today boasts play centers in 32 countries and nearly 700 retail stores and 3 additional other brands. Joan’s insight as an entrepreneur who built a multi-national brand was priceless. Following pitch prep, we kicked off our final casting call of 2015. 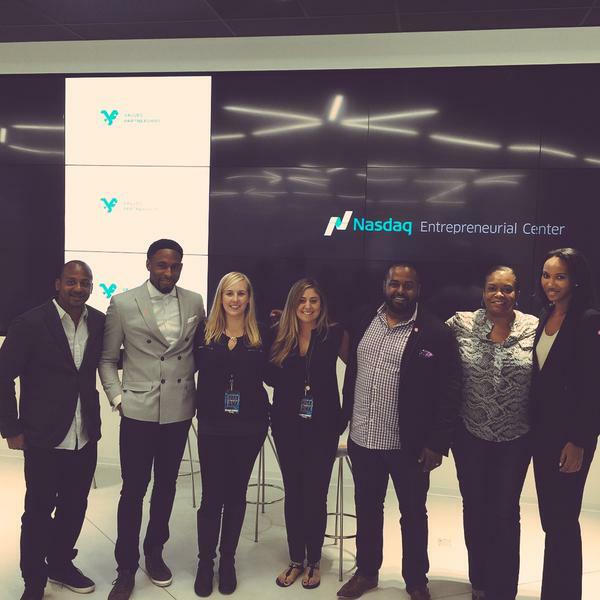 Entrepreneurs flowed through the Nasdaq Entrepreneurial Center all day. After a full day of pitch prep and pitches, we hosted a investment panel discussion for entrepreneurs. I joined Nicola Corzine – Executive Director Nasdaq Entrepreneurial Center; Stephen DeBerry – Chief Investment Officer Bronze Investments; Jeff Thomas – President, Liquidity Solutions NASDAQ Private Market; and Wayne Sutton of BUILDUP to discuss private investment trends for entrepreneurs. Panelists pulled from their own experience as entrepreneurs and investors to give the audience advice on securing private investment. Furthermore, the panel discussed how to stay committed to getting a yes after receiving the many no’s that entrepreneurs often get when fundraising. Stephen DeBerry implored entrepreneurs to develop an anti-fragility during the process. The evening ended with a short q/a and networking. We had an amazing day at the Nasdaq Entrepreneurial Center. The day of events was an appropriate end to our six city casting tour in 2015. We look forward to seeing may of the entrepreneurs that we met on Season 7 of ABC’s Shark Tank!